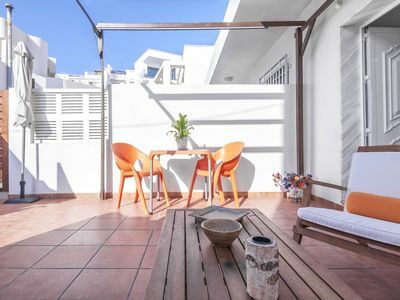 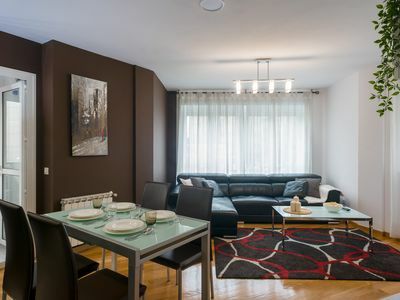 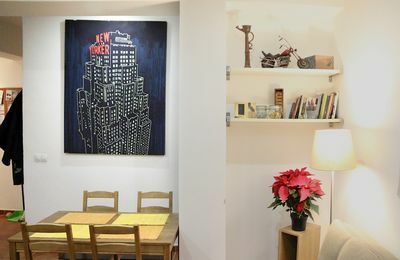 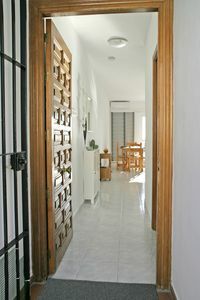 This stylish property offers 1 bedrooms, a living room, a closed terrace, a fully equipped kitchen and 1 bathroom with bathtub. 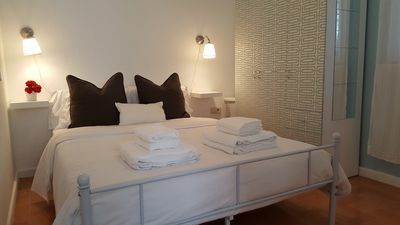 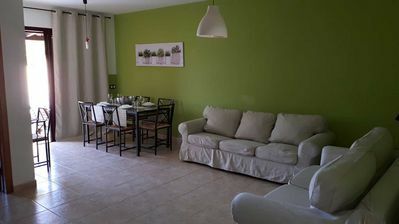 The apartment has free Wi-Fi and everything you could need for your holiday. 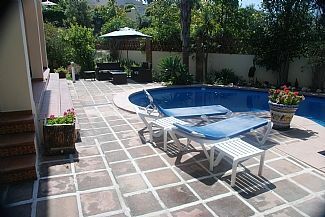 The building has private parking and outdoor pool. 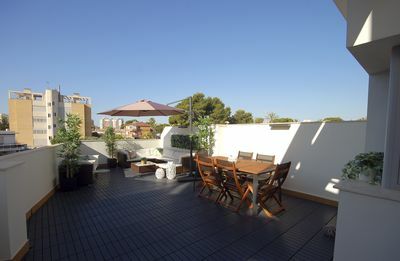 This stunning apartment enjoys a superb location and spectacular views of the mediterranean sea . 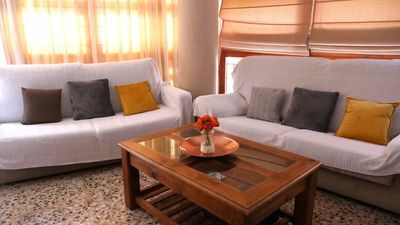 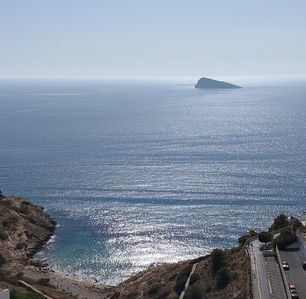 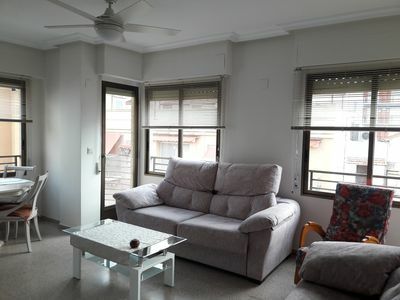 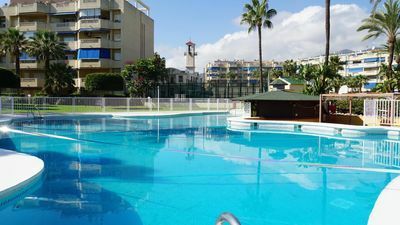 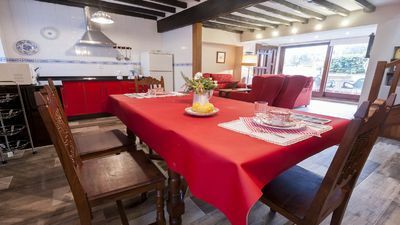 It is very close to all amenities, just steps from the famous Benidorm Levante Beach. 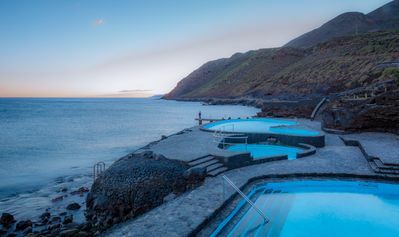 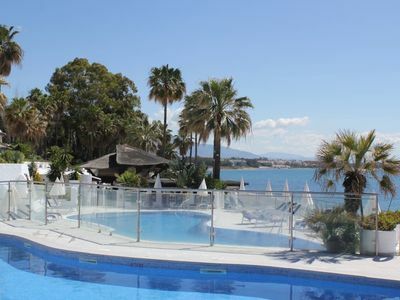 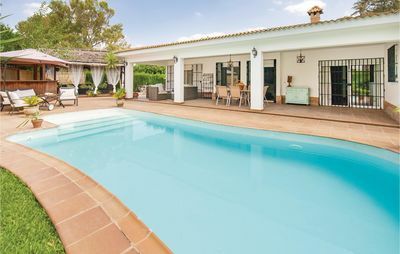 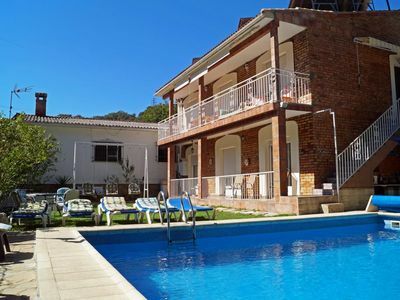 Costa Lago: beach and pools, with large private terrace! 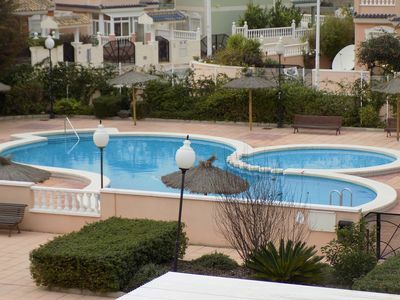 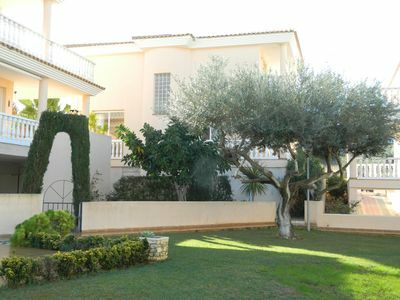 Two Bed, One Bath Ground floor Apartment, Communal Pool, Wi Fi, Sat TV, Aircon.